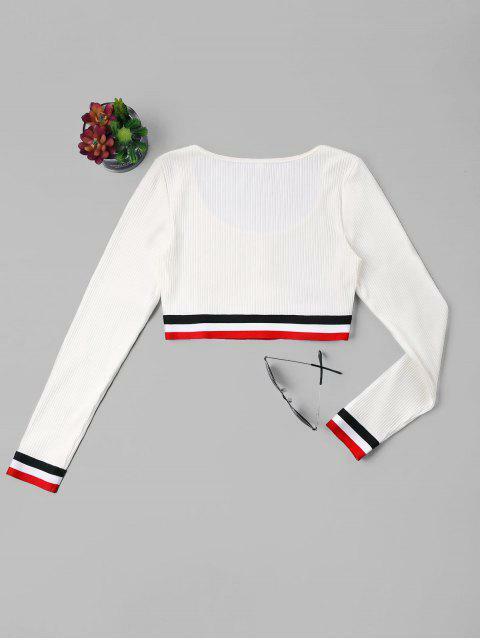 [49% OFF] 2019 Buttons Stripes Patched Crop Tee In WHITE | ZAFUL .. THIS. IS. SO. CUTE. 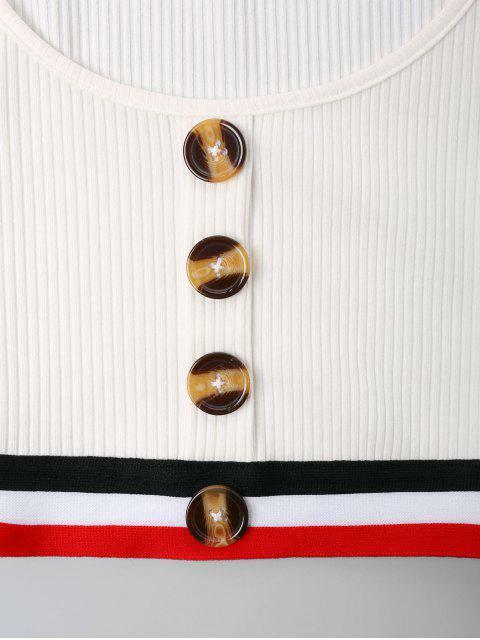 Fits true to size & the fabric is nicely made as well! 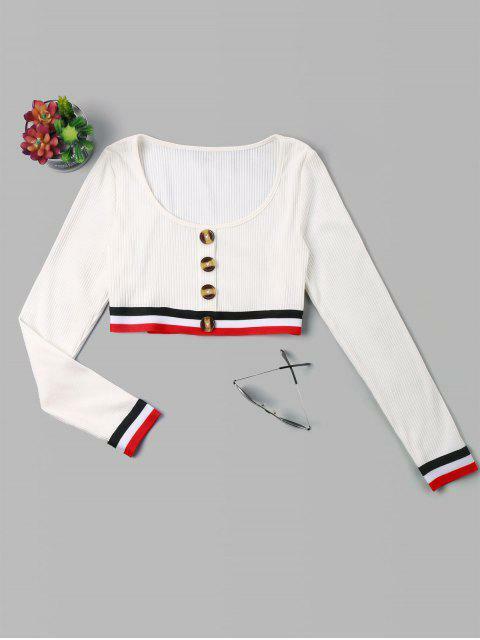 Love it great fit amazing quality zing!